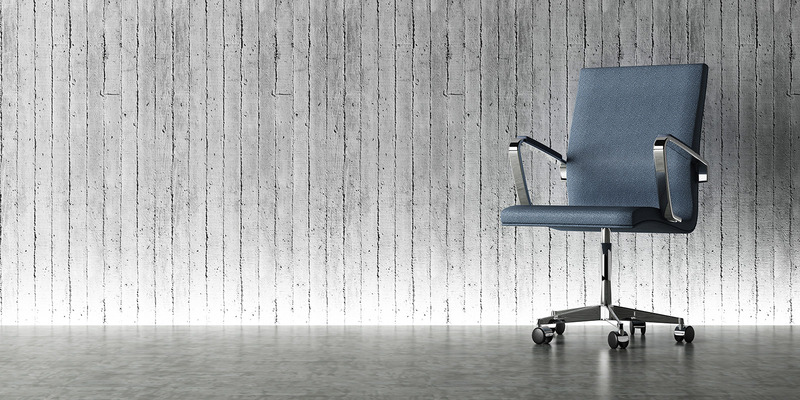 A comfortable seat means a more productive workday. That’s why Miller’s offers the opportunity to try a chair for three days before you buy. This Chair Demo program offers affordable high-back chairs, ergonomic solutions, seats with multiple adjustments and colorful fabric selections. Call or email our office to schedule your Chair Demo. Furniture specialists will speak with you to find what chair works best. Your sample will be delivered for a three-day, no-obligation, test run. This chair demo program is complimentary to you with a wide assortment of chairs to sample. To participate in the program, please contact our offices today.